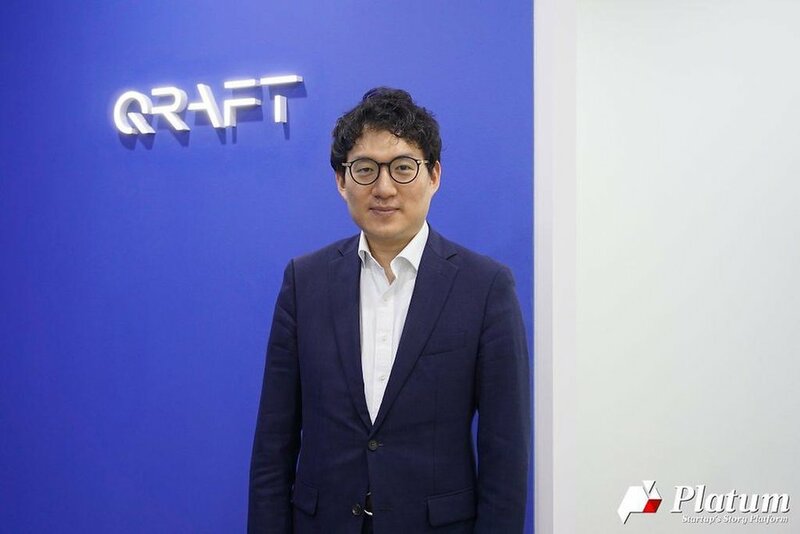 “We want to leave a significant footprint in the world’s financial industry,” said Hyung-Sik Kim, CEO of Qraft Technologies, Inc. The financial industry is one of the industries that are difficult to introduce artificial intelligence (AI) technologies because there are too many kinds of data while their volumes are very shallow compared to those in non-financial industries. However, Qraft Technologies has its proprietary know-hows to process and learn financial data to bring superior investment performances and is one of the few companies that have real market references globally.